Join YPS for interactive topical discussions on practice management, career transitions, work/life balance, social media, and more! Attendees can expect to break up into topical areas to brainstorm and will put their ideas onto a whiteboard. Whiteboards will be displayed in the exhibit hall for the remainder of the meeting. 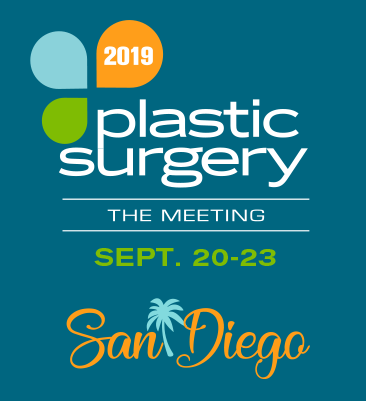 Network with other young plastic surgeons during this complimentary event. If you have questions about any of the YPS events, please call (847) 228-9900 or email jhigham@plasticsurgery.org. Click here for more information about Residents Bowl.